My shows watched status gone? I have 2x Roamios - upgrade one to new experience? 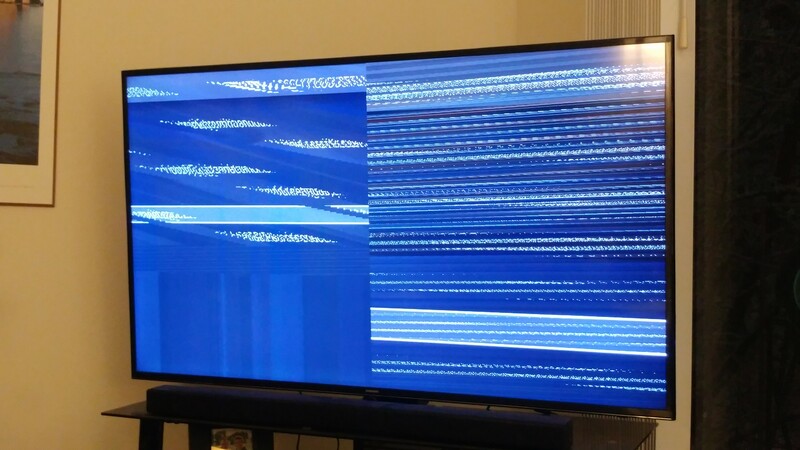 What can I do with a TiVo (but not much else)? Bolt OTA All In cost? Virgin media tivo as freeview DVR? Tivo Mini VOX with old experience Roamio? Any use in a Series 2? I have a question, I wonder if anyone can help me. Watchlist vs recordings? Missing episodes show up when others deleted. Can I make the Tivo remote control only my A/V volume? What's Wrong with my Bolt? Combine units for more tuners? New to TiVo - what do I need? Why does the iOS TiVo app keep signing me out if I don't use it often? My new TiVo Bolt OTA is so noisy! Record upstairs then bring the box downstairs? Copying shows from one TiVo to another resets all the keep until settings to "Keep until space needed"
Is there *ANY* way to get a mini to connect to a bolt on different subnets? Any way to switch tuners with the new software? Tivo Bracket Buster Sale! Save Up To $350! Streaming services... any way to speed up the TiVo/Hulu/Netflix connection and response times? TiVo Mini v2 freezing on youtube. Channel 9.1 change frequency and I can get the channel, but if I enter it manually it works. What is the best way to connect a Mini to a Roamio? I Have Done Something Very Stupid. CableCard Adapter Needed! New Spring 2019 update has dumped thumbs up/thumbs down recommendations?! TiVo Bolt Vox - how do I force new software download? ASTC 3.0 is a ways off, if it ever gets off at all. 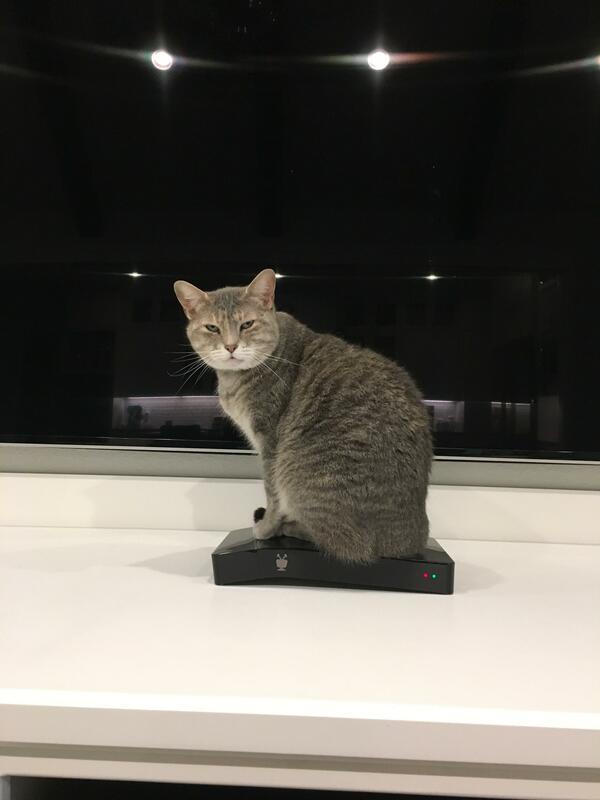 Is the Newest TiVo any faster? 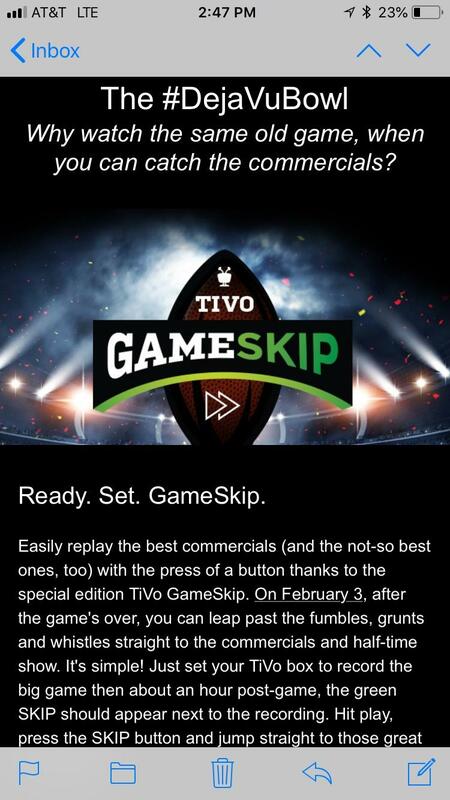 TiVo Automatic Commercial Skipping debuts this spring. Still requiring TE4/Hydra. No longer requiring IFTTT. 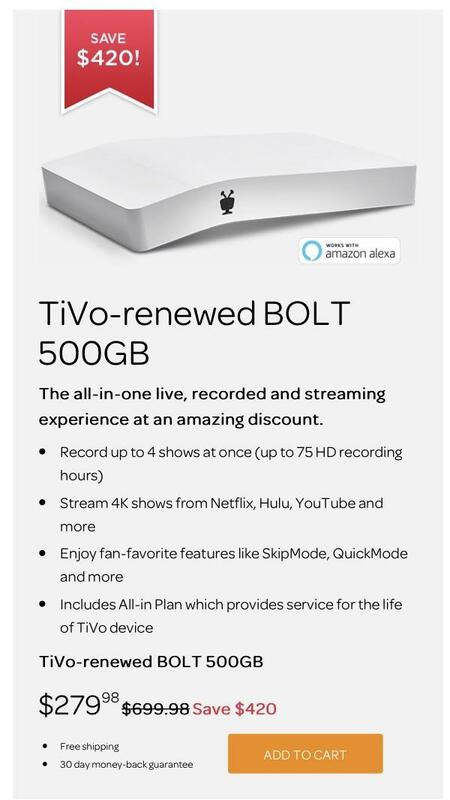 TiVo Bolt OTA: stream to mobile device? Just got a Bolt during the sale. Is there any way to make the UI less horrible?